Would you know what to do if an emergency situation were to arise in your home or work environment? Emergency situations can happen anywhere at any time. 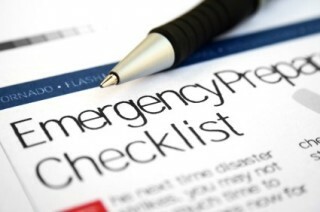 Although it’s not something that most of us like to think about, emergencies do occur so taking the time to create a solid action plan is critical to keeping you, your family and your workplace safe. During this episode, we took a look at the types of emergency situations that could possibly arise and what you would need to do at work and at home to be prepared. We discussed planning, methods of communication and how you can prepare right now! 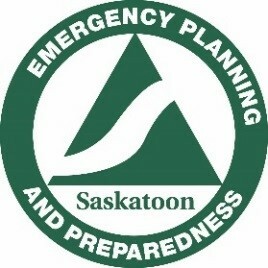 In this episode, we were on location at the City of Saskatoon’s Emergency Operations Center. We took a sneak peek look at the City’s Incident Response Bus and conducted TWO exclusive interviews!